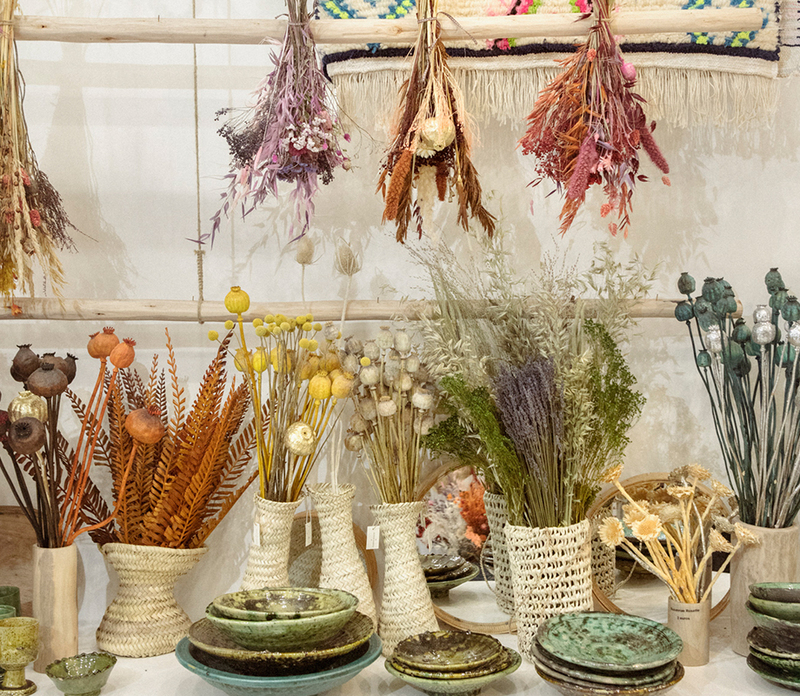 In Paris's creative & bohemian 10th arrondissement you'll find Pompon Bazar, a veritable treasure trove of eclectic home accessories, famous for its selection of authentic berber rugs. With a lifelong passion for great craftsmanship and a particular admiration of hand-woven goods, owner Corinne Marchetti sources a wide range of hand-made textiles and soft furnishings from artisans across the globe. "I like to source a variety of authentic, beautiful textiles at a range of price points so that as many people as possible can be inspired to make their homes more special, distinctive and cosy." Each of the products in Pompon Bazar has been carefully selected by owner Corinne. 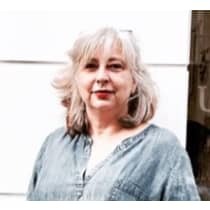 A 10th arrondissement local for over 20 years, Corinne is always on hand to give advice to her customers.